It's WiFi is not functioning and can a WiFi chip available in all your stores through the countries. 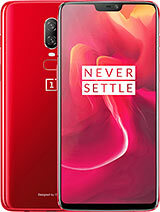 hi am happy, have such phone one plus3 its a good but why is it that I want take pictures of document's eg my ID, passport its not clear help me plse cause most of the time I send documents to and from. Hello all, just in case if you are living under rock. I want to let you know that if you install Google camera in your device you can take DSLR like pictures. 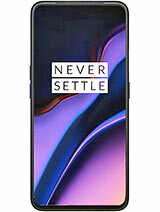 Just google one plus 3 gcam and install latest version from XDA developers website. Gcam application is ported from PIXEL mobile phones and it improves picture quality like 10 times better than stock image with HDR processing. You can take portrait images of human subjects as well with your single camera lens as well. 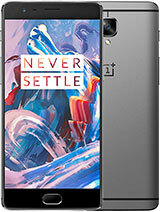 Bought a new OnePlus 3. Using TMobile. Half my calls never connect and if they do the person I'm calling cannot hear me. The call counter will start on my phone but the connection was never made. Very disappointed. 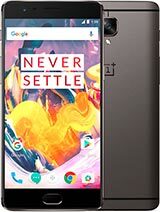 Is this phone suppose to work with TMobile? 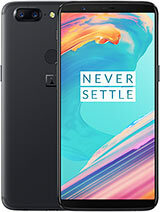 no lag smooth gaming experiance.. nice camera.. fast charge.. price range same like honor 8x now but more powerfull.. just hope this phone can last lost without trouble..
Shhzd amar, 03 Dec 2018How does oneplus 3 perform with pubg?Its good, just test today morning, good performance. 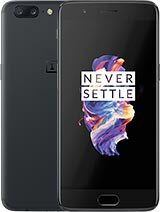 How does oneplus 3 perform with pubg? 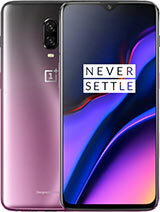 akm, 30 Oct 2018very lagy keyboard i have try many keyboard all have same result, i must say Samsung has be... moreDo u really think some of the OnePlus owners believe you?! Try to sell laggy Samsung on Huawei or laggy ZTE pages,haha. Andra, 20 Oct 2018Bought on launching day, since then I never look back for any other device because of super pe... morethe best one! Great phone, really enjoyed owning it. Amazing performance, loving the sock Android feel and all this for a low price. Value for money - check. Had this phone for 2 years and only recently experienced a few bugs, one of them is the phone's camera not being able to focus anymore, "ghost touches", randomly losing cellular connection while gaming and a few crashes. Bought on launching day, since then I never look back for any other device because of super performance. Still working like new one. No lags. No hang. Super speed. Super battery backup. Super charge. Smooth one. I can use 3 years more. sprung, 21 Aug 2018One of the nicer phones I've had. 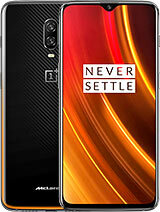 Model OnePlus A3000. Got it as a 'dead' unit. Brought it ba... moreHow could you do it ? Do you know how to do it with other devices ? Would you have the patience to tell me how to unbrick a device ? alexmiracle, 16 Jul 2018sometimes the phone screen turns on when it is hit by something, is this normal? ?Try not to hit the screen with anything- that would be normal. 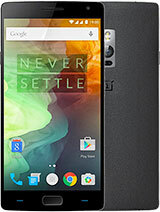 Total of 3649 user reviews and opinions for OnePlus 3.